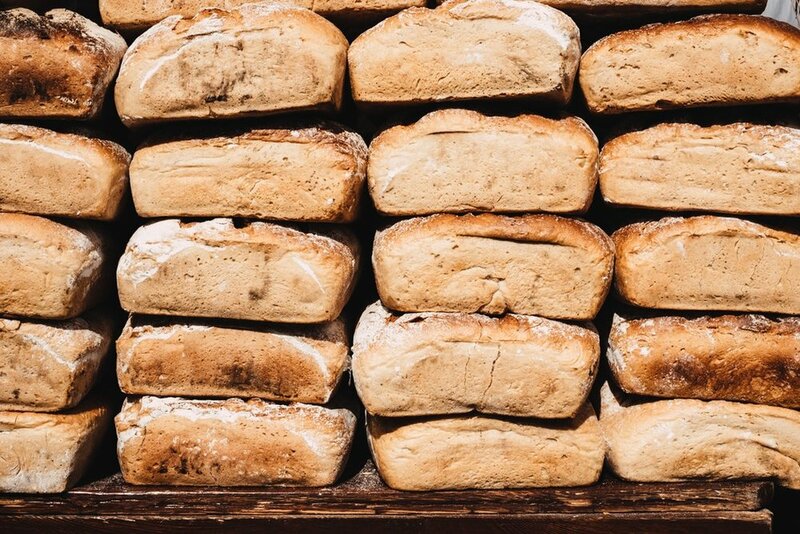 The Great Bread Company has been producing artisan quality European-style hearth breads, rolls, coffee cakes, and gluten-free breads for over 20 years. Bread the way it’s meant to be. We use only the finest ingredients. Our products have no added chemicals, preservatives, or animal fats. We use only non-bromated flours. Our breads are low in fat and high in fiber with very low salt content. We bake using a three deck stone hearth oven that was manufactured in Nice, France.